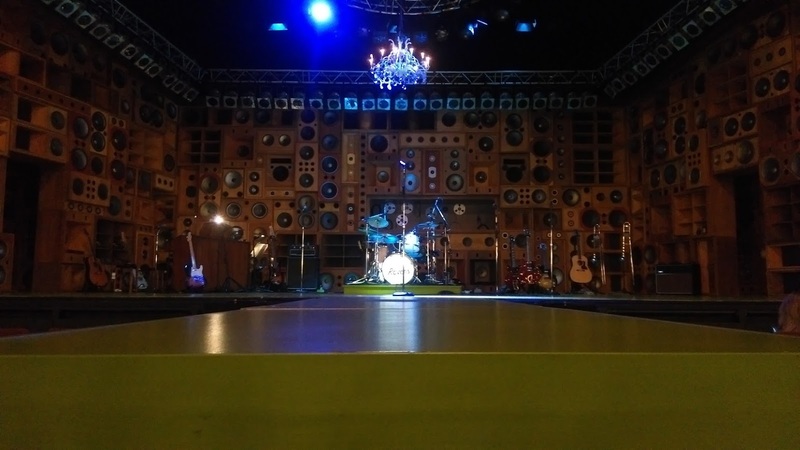 Back in January I was lucky enough to be invited to see the West End show Sunny Afternoon by Box Office UK (you can read my full review here) but before then it wasn't a really show that was on my radar. I knew that it had won multiple Olivier Awards and even though I only knew a few Kinks songs it exceeded all my expectations. I was excited to hear it was launching a UK Tour and managed to snap up some incredible seats last minute - directly at the end of the catwalk that juts out from the centre of the stage. I took my parents along and they enjoyed the show just as much as I did. I'd genuinely forgotten what a lively and fun-filled show it was and it gave us all an excellent afternoon at the theatre. Ryan O'Donnell previously understudied the role of Ray Davies in London before taking over the role full time on the tour. I saw him play this role in London so it was great to see how he's developed the character as time has gone on. His Ray is reflective and reluctant but had a real romantic quality that really suited the more tender moments in the show. His relationship with wife Rasa (played by Lisa Wright) was incredibly believable and their consecutive songs 'Sitting in my Hotel'/'I go to Sleep' were really moving. 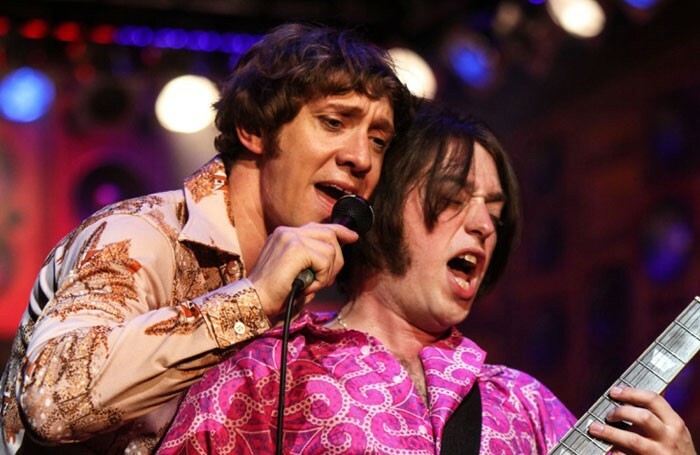 Mark Newman embodied the role of party animal Dave Davies with his fast wit; Garmon Rhys and Andrew Gallo were also very secure in their roles as Pete and Mick respectively and portrayed their complex relationship with the rest of the band well. One of the most impressive things about the show is that all the music is played live by the cast (joined by a guitar and pianist on stage) making it feel very authentic. 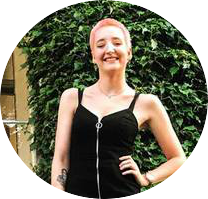 At times you feel like you're at a genuine rock concert, particularly the medley of songs at the end of the show where the whole audience was up dancing and singing along, creating a great atmosphere. The story is compelling and moving whilst also being full of laughs. 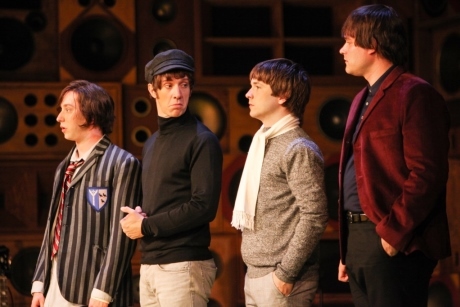 The Kinks songs soar, some performed in their original style while many are re-imagined, making the show fresh and unpredictable. On the whole the touring production is pretty similar to the West End version and I would recommend it to everyone, even those who (God forbid) don't like musicals as the songs alone make it a great show. The tour is still in it's early days and is set to run until May 2017 visiting so many towns and cities that it would be hard to miss. I'm even tempted to see the show for the third time when it visits Cardiff in January. To see the full list of tour dates and purchase tickets check out the Sunny Afternoon website.